3M Medipore 8in x 10 Yards 160 Soft Cloth Surgical Tape Sold By Each Roll by 3M is a top quality wound care supply carried by ADW Diabetes. We offer fast shipping and great discounted prices for your wound care products. You are viewing the 3M Medipore Surgical Tape Roll 8in x 10 Yds. 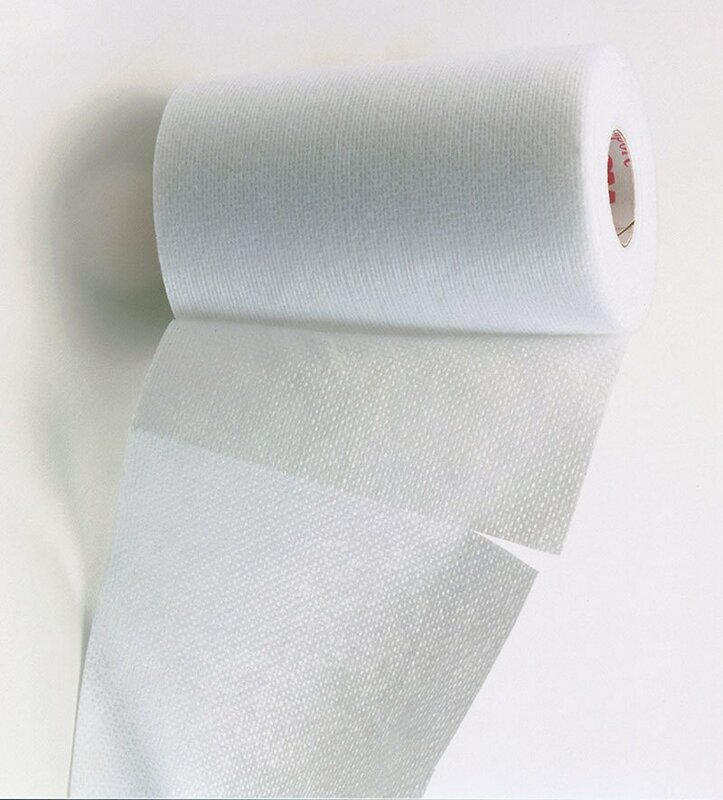 Sold By Each Roll by 3M, a leading manufacturer in wound care supplies.